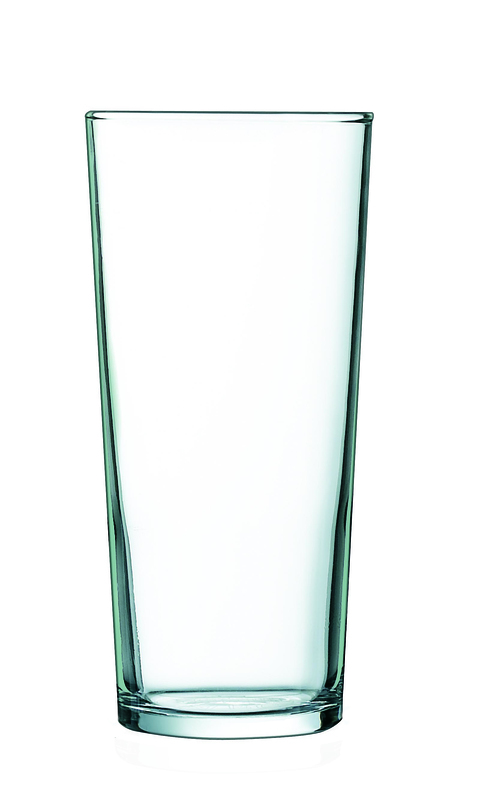 The Emperor Beer Glass is not just toughened, it is also nucleated. This means it has a dot or markings on the base which are formed from small pits, aiding in nucleation, allowing the gas within it to be released more easily thus preserving the head. 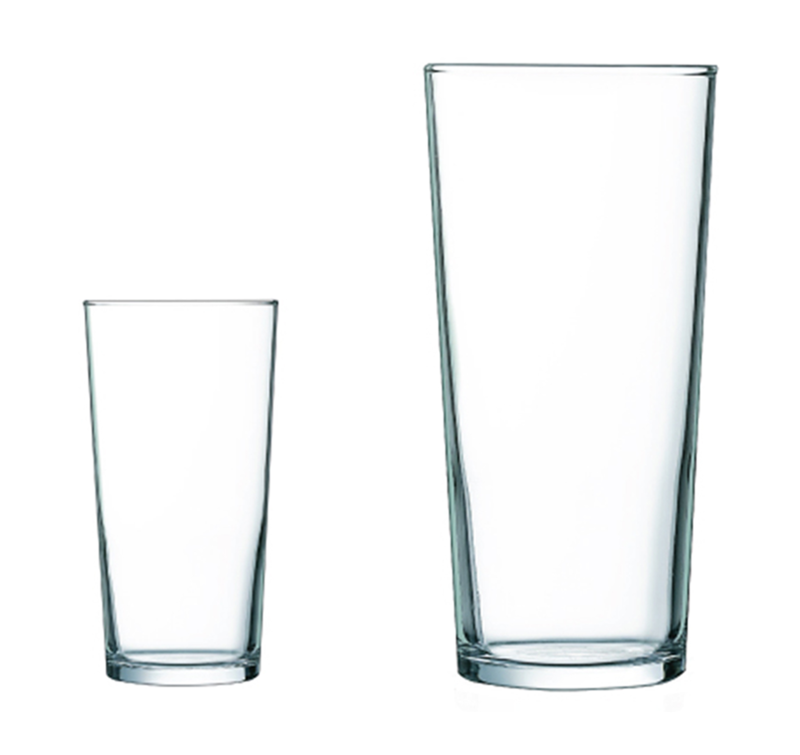 Without the aid of these pits a regular pint glass will keep a head for only 3 or 4 minutes before appearing ‘flat’. For this reason and the sleek design this is a great beer glass. SKU: EMPEROR. 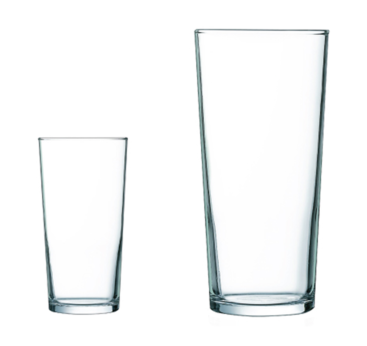 Categories: Custom Drinking Glassware Supplier, Glassware 48, Wholesale Beer Glasses and Mugs. Tag: homepage.